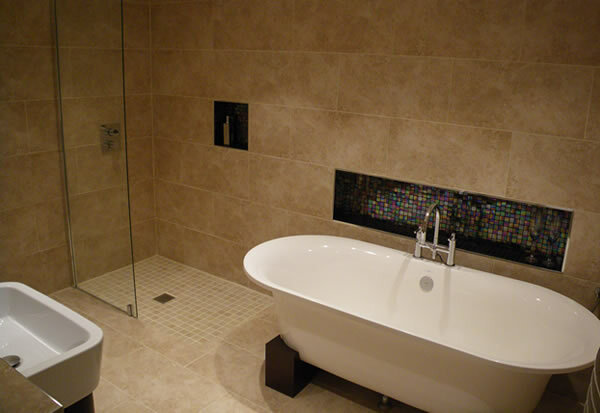 We can completely renovate your home. From design, to planning, specification and project management. 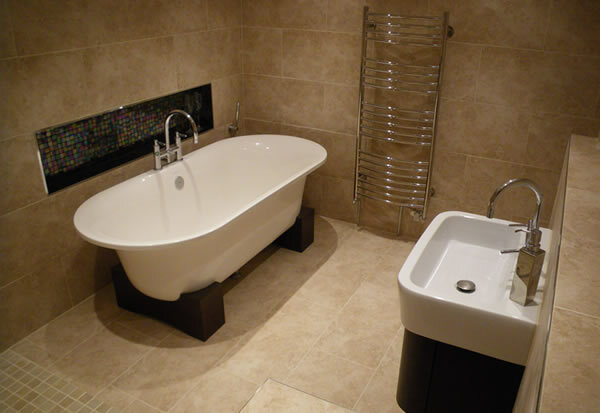 From bare brick to the highest standard of finishing and decoration undertaking all aspects of plumbing, electrics, carpentry and building works. We are specialists in Damp Proofing, Tanking, Wet and Dry Rot Treatments, Wall Tie Replacements and Masonary Care. We offer a wide range of these services and provide a variety of guarantees for all services undertaken. 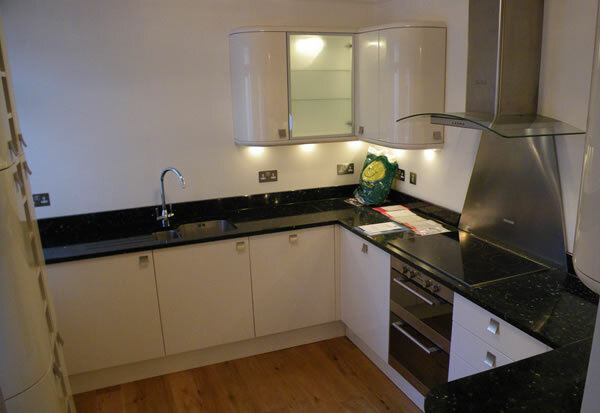 Bespoke kitchens, unique bathrooms and Custom made fitted bedroom furniture are the foundations of our business, we're renouned for our high standards of quality. We offer supply and, or installation services for all budgets and brands. We offer professional property maintenance services, covering all trades and aspects of repair work. 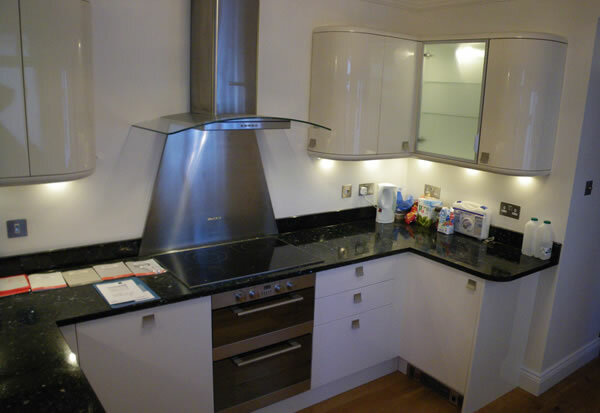 We understand all HMO requirements and student housing	and carry out all testing and certification services for landlords and agents. Damp Fix, our sister company specialise in the diagnosis and repair of all types of damp, condensation and structural waterproofing. Please visit the Damp Fix website.